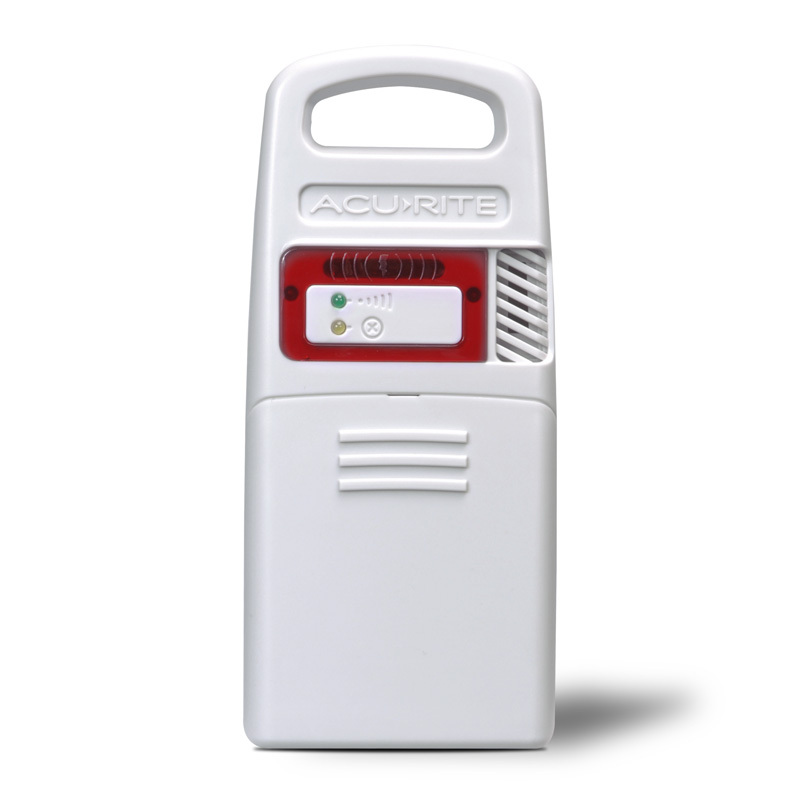 Monitor weather and receive early warning of lightning storms with the AcuRite Color Display for 5-in-1 Weather Stations with Lightning Detection. 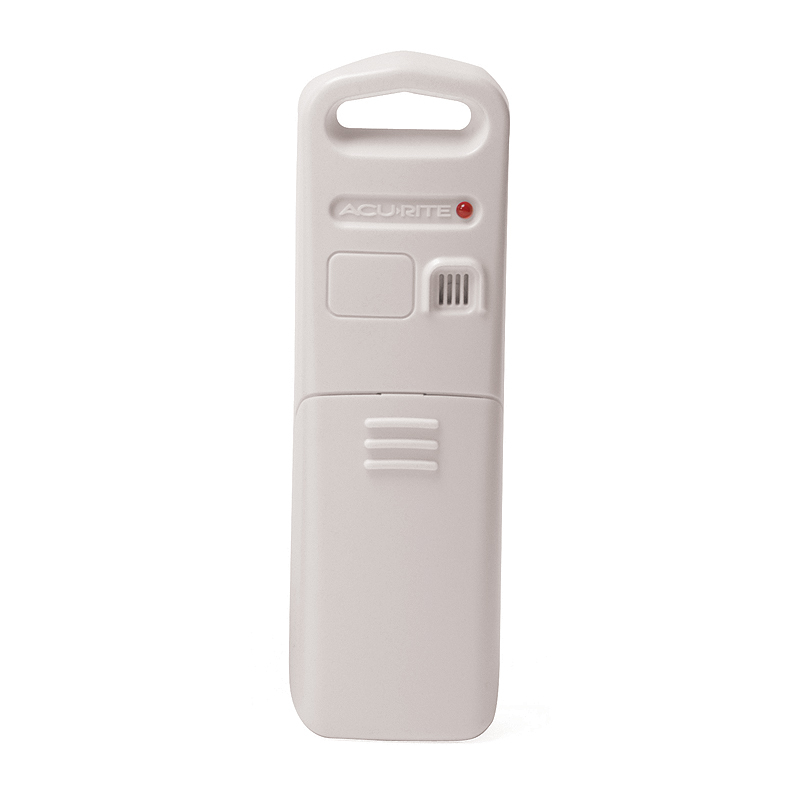 The digital display shows data for the AcuRite 5-in-1 Weather Sensor, Lighting Detector and up to two optional indoor or outdoor temperature and humidity sensors (sold separately). 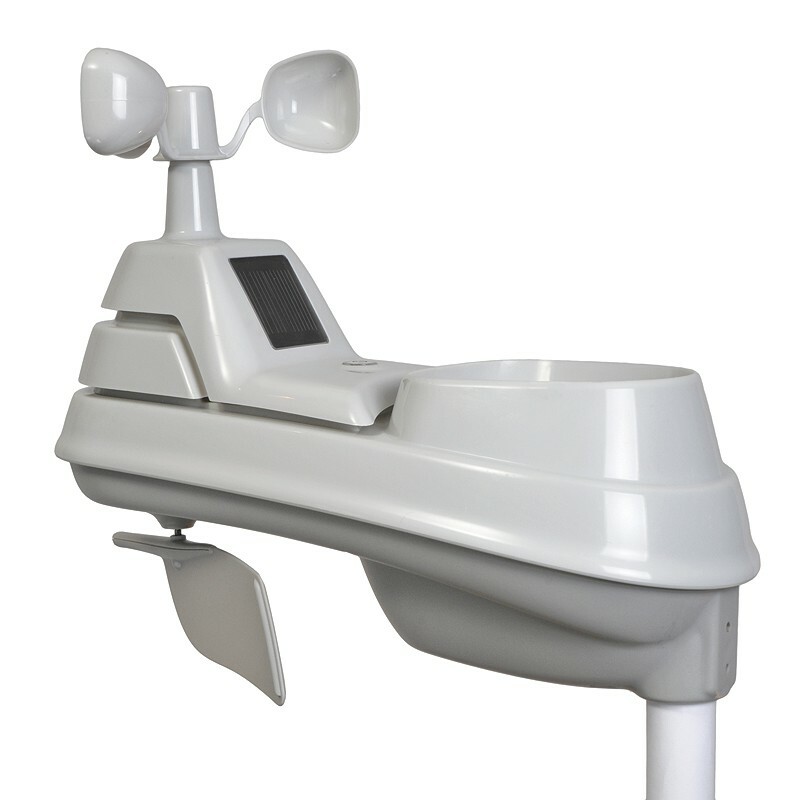 The illuminated color weather station display measures indoor conditions and shows all the vital rainfall, wind, lightning, temperature, humidity, and barometric pressure information you need. Beneath the main display area, AcuRite’s exclusive Weather Ticker™ streams real-time information and alerts.